In the E-commerce era, what people selling online want to do is bring themselves as much profits as possible without consuming too much time. One of the best ways to save time in these days and still boost profits for your site is speeding up your site. 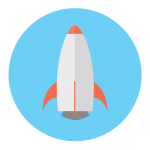 But how to speed up website and still make it attractive? 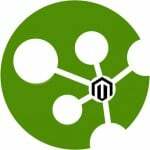 Knowing deeply about this demand, Landofcoder is excited to introduce Magento 2 Page Builder Extension. 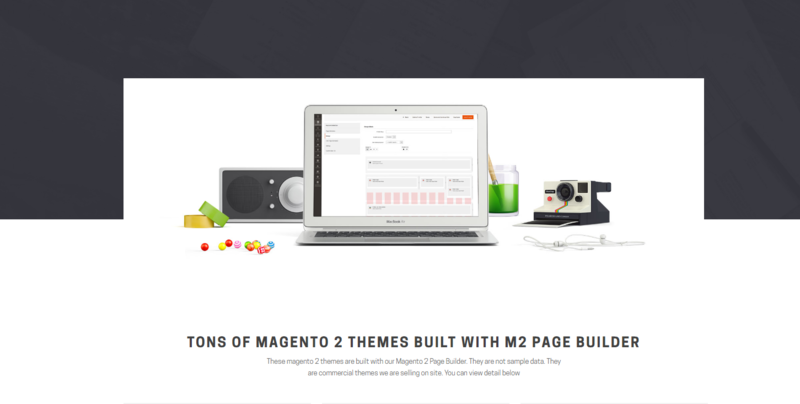 Let’s discover the great Magento 2 Page Builder ever! Time is a valuable and priceless thing, the more time you can save, the more profits that you can gain. 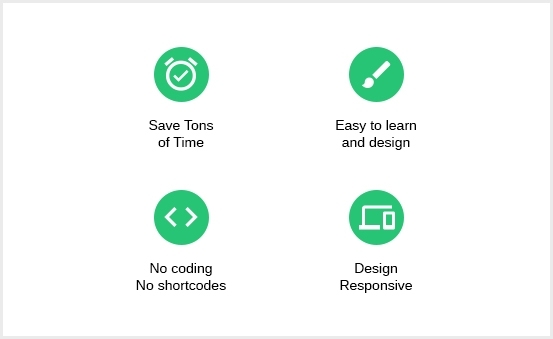 Putting time on the top priority, Landofcoder will help you to save as much time as possible by building complex and content-rich Magento pages in blink of an eye. 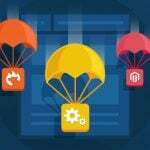 Besides helping admins to save time, money and effort, Landofcoder Page Builder with the Drag and Drop interface also make sellers become more comfortable when using the website. All setting processes will be much easier and simpler. 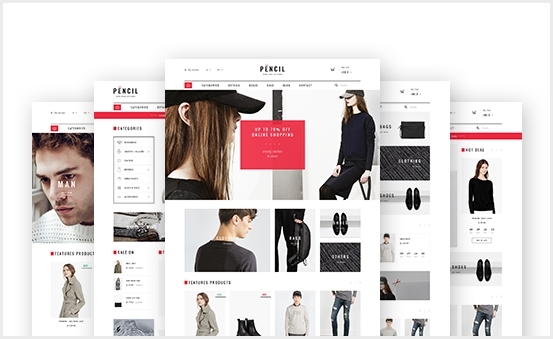 With this Page Builder Extension, you can create as many as layouts as you want and the layouts are as your design. You can both choose the pre-made templates or make it on your own. One problem that many extensions have is not compatible with other Extensions or Themes, and if you have purchased one extension from a provider, you are forced to buy them in the next time, sometimes this will irritate you a lot! 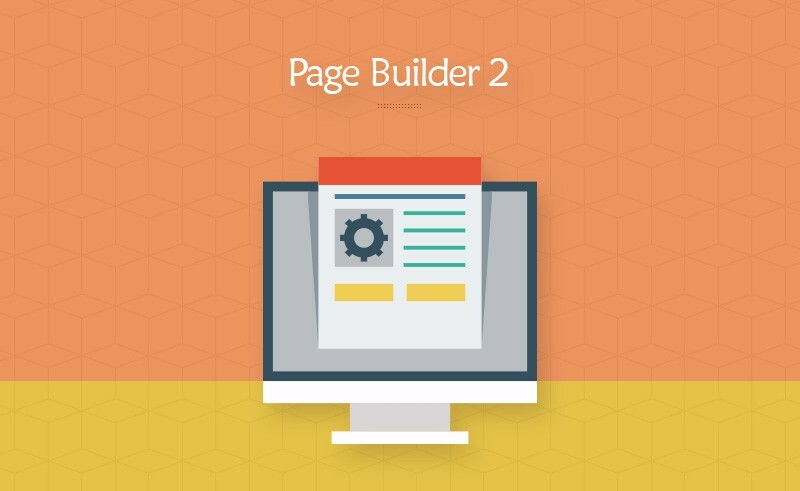 With Landofcoder Page Builder, you don’t have to worry about its compatibility. It is created to compatible with any theme and extension from any provider! 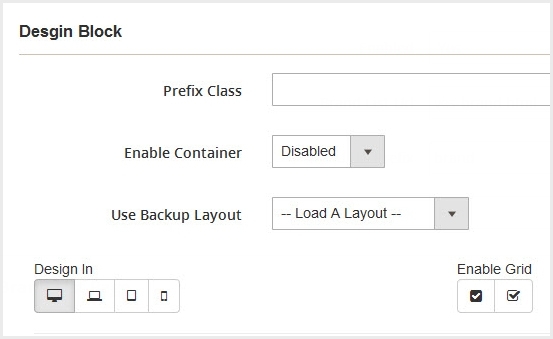 And here are some of hundreds layouts that you can experience when using our Magento 2 Page Builder! Adding your page profile needs some processes such as Page Information, Design, CMS Page Information, Settings and Custom Style. Firstly, about Page information, you need to name your page title, create URL key, choose status, display block from/to date, fill page position,etc. In Design, you have to choose which devices that you are using in the “Design in” part, so the layout will be fit with your devices and screens effectively. About CMS Page Information, you have to choose types of page layout, Custom design as well as Meta Data. To manage page profile, come to backend, and there will be a board that having all information about the page, you just need to choose and adjust them as your requirements. 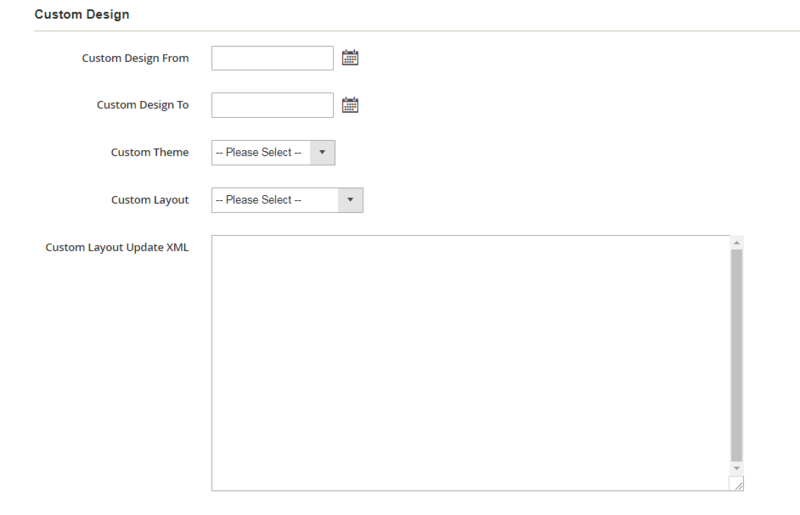 In here you can manage these fields such as ID, Block Title/ Code/Shortcode, Created/ Modified Date, etc. Elements are small parts in page, so similar to page, in elements management, admins can manage these following things ID, Element Title/ Code/ Shortcode,etc. 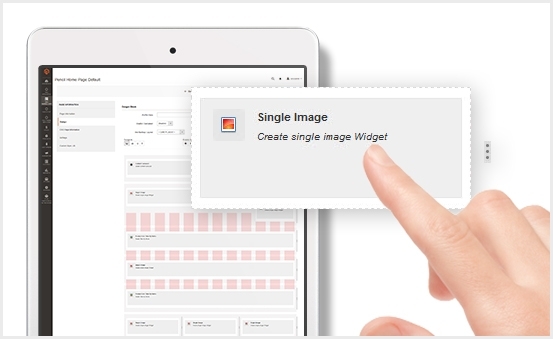 In conclusion, Landofcoder Magento 2 Page Builder Extension is an extremely effective tool to boost your sales, save your time as well as your effort. It’s pretty sure that this is one of the must-have tools that every online seller needs. It is now is sold for ONLY $99. 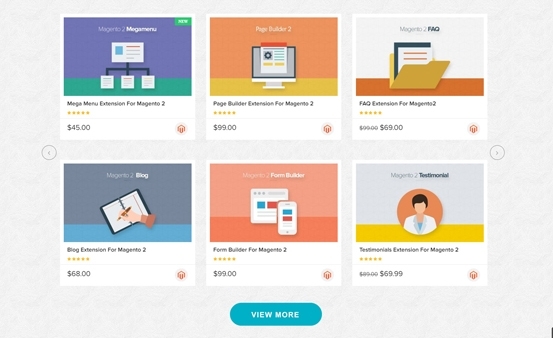 Purchase our Magento 2 Page Builder now and be a smart seller!